Temper tantrums, teenage tiredness, infertility, anxiety during pregnancy, hot flashes . . . each new milestone in life brings its own challenges—and crystals can offer a helping hand to see us through. Each crystal carries its own energy, which can be used to rebalance emotions and soothe body, mind, and spirit. 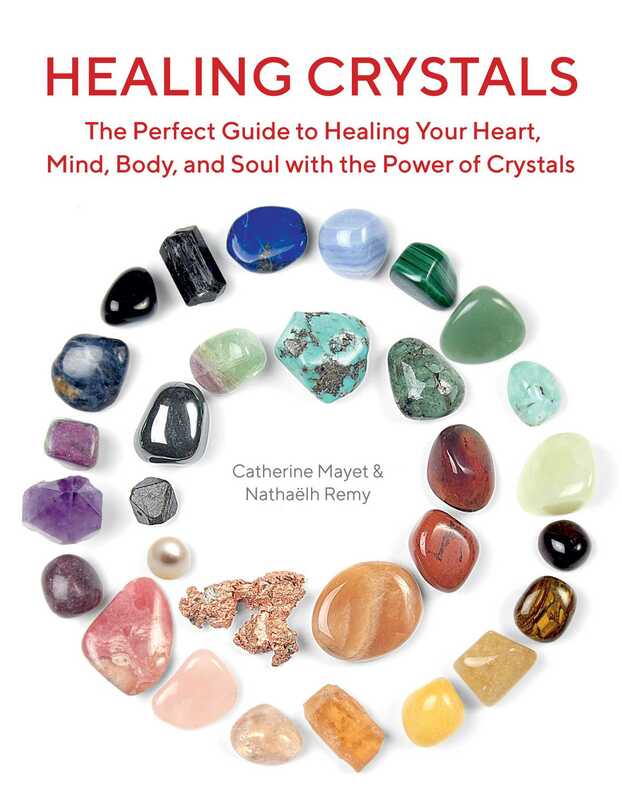 Whether laid on the skin, worn as jewelry, used in meditation, or simply placed close by, these miraculous gemstones can bring untold benefits to transform your life every step of the way.